The Main and controversial "chip" of the new iPhone is a 3D Touch technology, able to perceive several levels of force pressing the screen. Yet the developers failed to find function useful application, but IT observers note the potential for a new type of interaction with a smartphone. 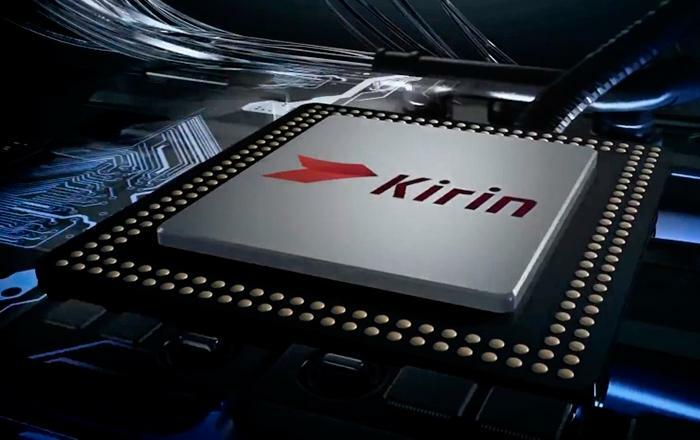 Satisfied with the result, Huawei will soon release a fresh Kirin 950, which on assurances of employees of the company will be even more productive than the last chips from Qualcomm and MediaTek. Huawei Representatives tell us that next month will announce fresh homemade solutions for the production of processors for mobile equipment - Kirin 950. The range of Kirin has already established itself, it is quite able to compete with those chipsets, which now offer Qualcomm and MediaTek. 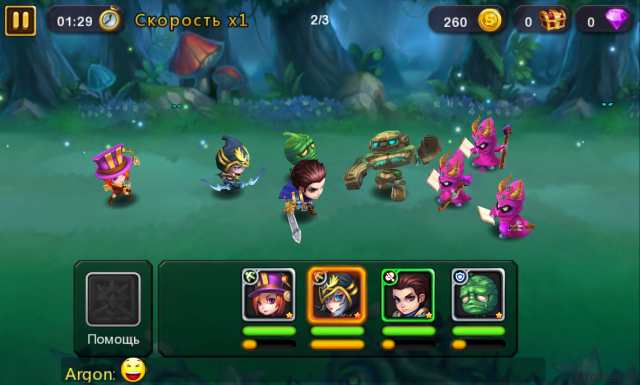 Huawei successfully make their own gadgets that is on Kirin for a long time, the experiment was declared successful. 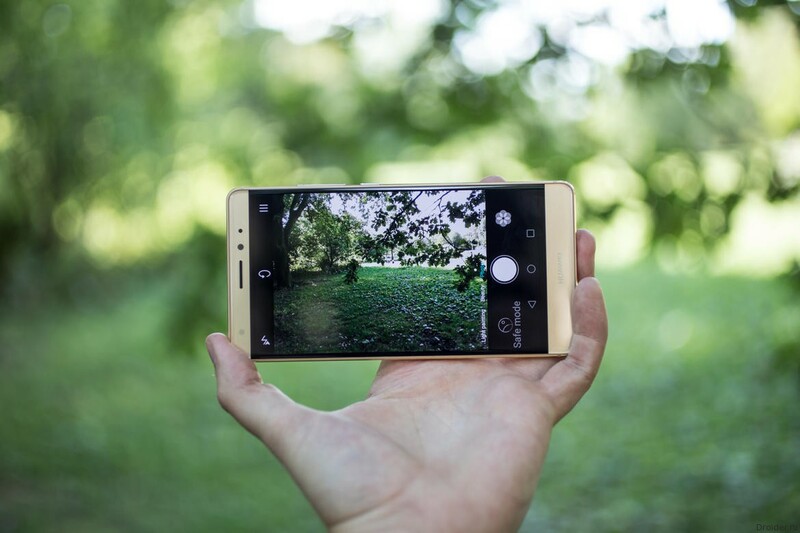 Huawei have decided not to be playing catch-up and presented the Mate's smartphone with a built-in Force Touch a few days before the presentation of the new iPhone. 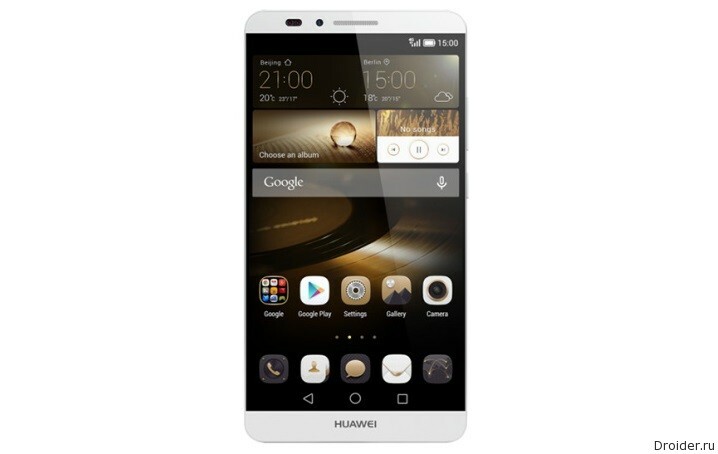 The Chinese company Huawei has announced the completion of its series Mate Huawei new flagship model – the Huawei Mate S, features a 5.5-inch Full HD display with a curved protective glass 2.5 D Gorilla Glass curved back body with a more sensitive and high-speed fingerprint scanner of the new generation, as well as 13 megapixel camera with four-color RGBW sensor, optical image stabilizer and a two-tone led flash in addition to the 8 MP front camera. As you know, Huawei is planning to announce its new flagship Mate S at the upcoming exhibition IFA 2015 in Berlin, however, the retailer OppoMart decided not to wait for this Grand event has already been published on its website the characteristics of future trends. The history of the fingerprint scanner Touch ID, zoom with two fingers Multi Touch and NFC payment methods clearly demonstrate that Apple sets the fashion for certain technologies. 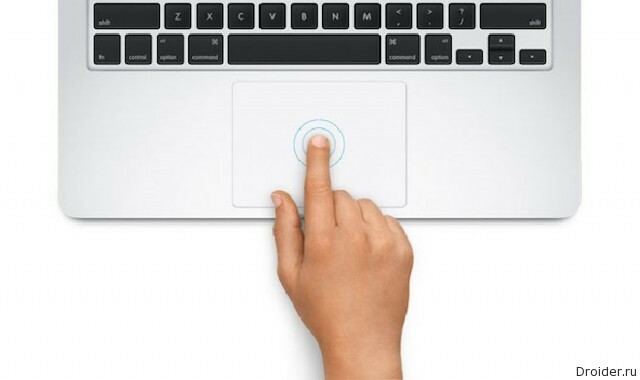 Then the Corporation has introduced a new tactile technology called Force Touch, about whose capabilities we rasskazyvali an example of a new Macbook. Briefly, the sensors feel the pressure, expanding the capabilities of the interface. Lenovo, which now owns the mobile division of Motorola, officially presented an inexpensive waterproof (IPX7) smartphone Moto G third generation, which will be produced in two versions – with 8 GB of internal memory and 1 GB of RAM and 16 GB of internal and 2 GB of RAM. 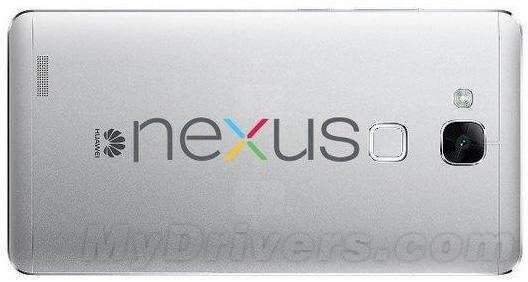 Almost every day there are new rumors concerning the legendary Nexus line from Google. 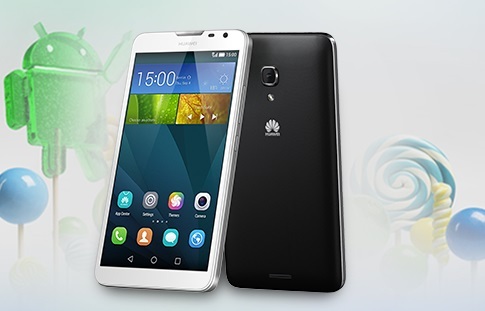 After Huawei introduced the flagman Honor 7, and the top planet MediaPad M2, it is the turn to update the line Mate. A Portuguese company LibreTrend has developed a new compact computer LibreBox, the price of which does not enter none of the existing OS from Microsoft. Instead, they proposed an alternative Linux-based OS, or you can purchase a version at all without software. MediaPad M2 is in a metal case, and looks very thin. 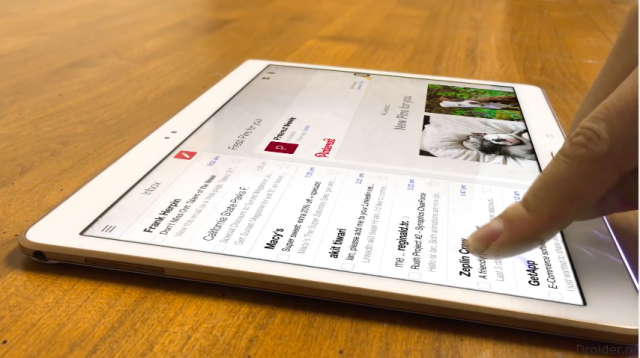 The tablet will be available in silver and gold colors, and will be initially available in China, Western Europe, and Southeast Asia, and other markets, including Russian, it will appear a bit later. Are also available some proprietary accessories including a magnetic cover. We, unfortunately, don't know how much this tablet will cost, as well as the exact date of commencement of sales. View tablet in a promotional video below. Huawei launched some impressive devices lately. For example, Ascend P7, Honor 6, Honor 6 Plus, Ascend Mate 7, P8, tablet MediaPad X2 and of course watch Huawei Watch. And now the company has presented an interesting tablet MediaPad M2. Here is the demonstration of reduction screen adaptation of the interface for easier operation with one hand. We are waiting for Huawei start handing out Android Lollipop for its giant Ascend Mate 7. This point, apparently, is about to come. 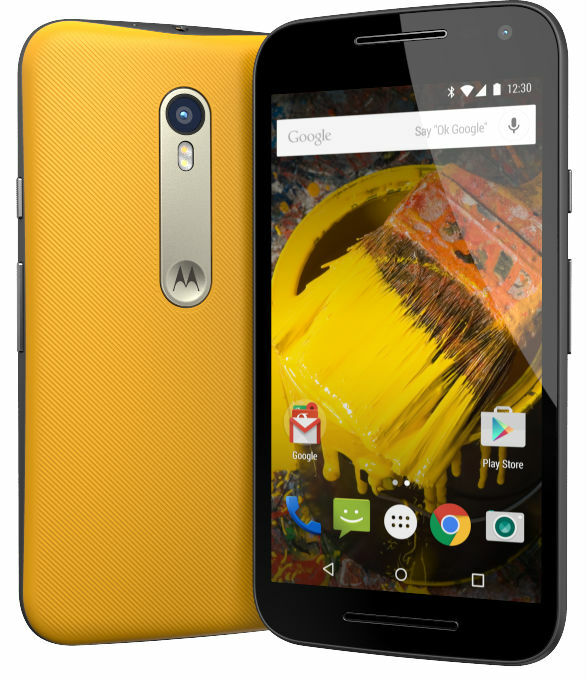 The network has even appeared in a movie, where the device works with Android 5.1 Lollipop with a fresh version of the original shell Emotion 3.1. Here, the visible and windowing. Two applications run simultaneously in two different Windows. 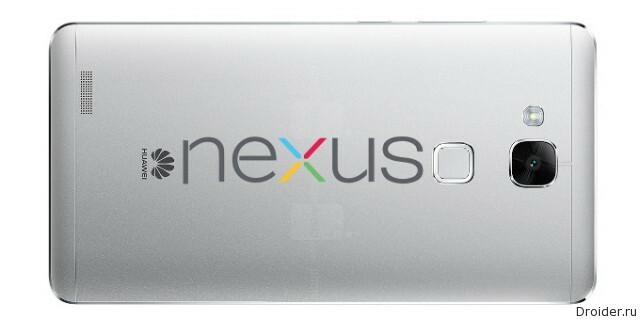 Something similar we saw in LG and Samsung. 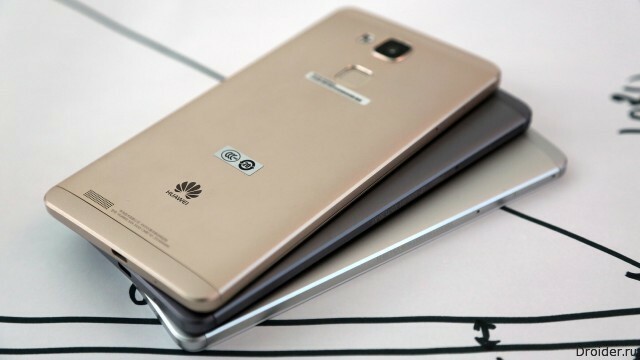 Chinese company Huawei said that it, as promised earlier this year, will present in the first half of 2015, the update of the Android OS for your smartphone Huawei Ascend Mate 2 to Android 5.x Lollipop. 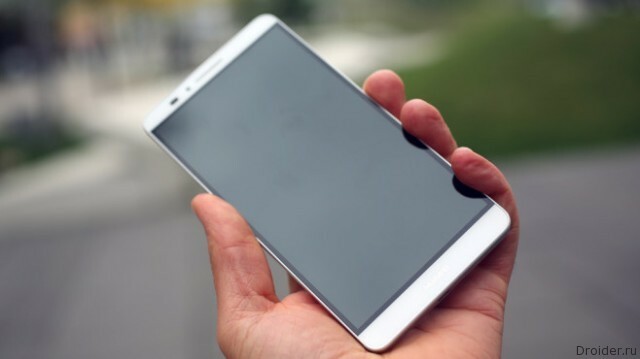 But now the manufacturer offers to register with your site and gain an invitation to download for testing a test version of firmware with Android L.
Additional information MyDrivers.net writes that the device will get a screen size of 5.7-inch with 2K resolution (1440x2560 pixels). 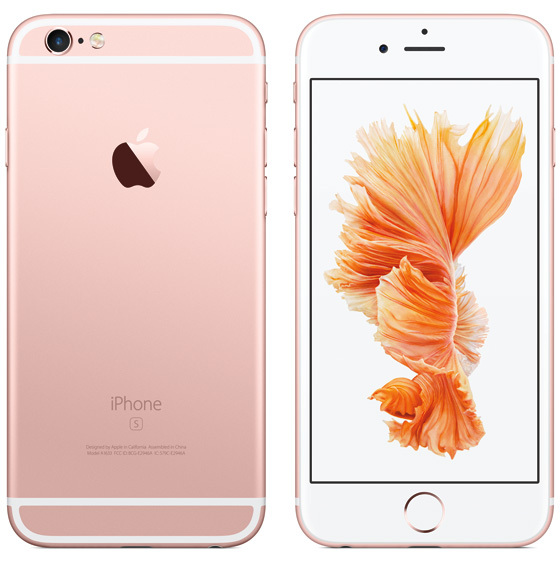 Today reports about the upcoming smartphone completely contradictory. Just a couple of days ago it was reported that the smartphone will be Qualcomm, is once again hinting that the development will be with Kirin 930 inside. Only when the first rumors about this device excites the network, it was reported about the same Kirin. While Huawei can release their devices later on a more modern processor Kirin 950. 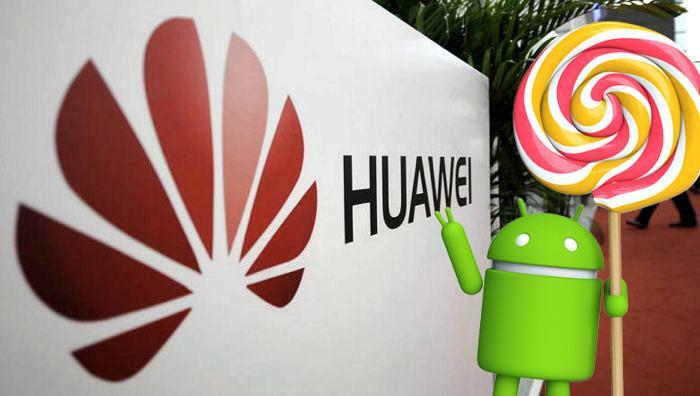 Chinese sources have reported that Huawei not only that they can produce smartphone with Google Nexus, and more, it seems, are preparing their own OS to compete with Android. Thing was called Kirin OS. In addition, GizmoChina adds that the new Nexus will be based on gadget Huawei Mate 8. As reported by Chinese sources, it turns out, Huawei is gearing for the launch of its own operating system called Kirin OS. 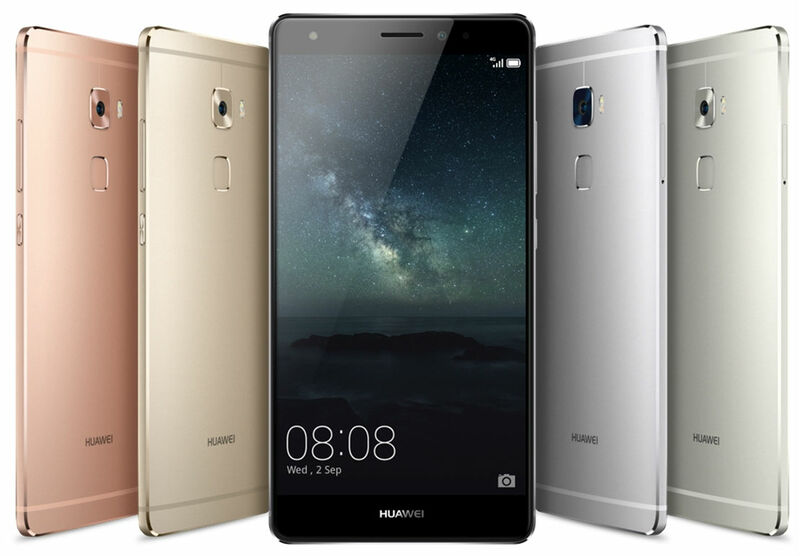 Huawei's generous release of the flagship phablet Mate 8, which will replace the rather successful Mate 7.